Are you looking for a local dentist for a new patient examination, general consultation, or preventive care? Do you need a root canal, or a crown? 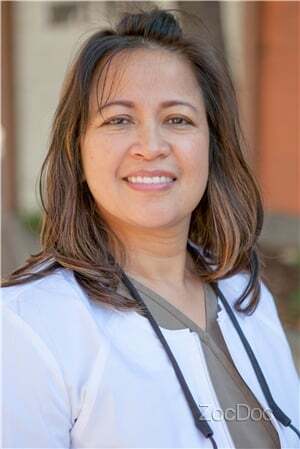 Serving San Leandro and neighboring cities, the office of Dr. Janice Sta Maria Real provides a comfortable, safe environment with the most current and state-of-the-art equipment available today. We work with you to develop a personal and effective program of dental care and hygiene. As a patient of Dr. Real, you will benefit from the services that rehabilitate gums and teeth such as dental cleanings, fillings, extractions, sealants, bridges, crowns, and root canal therapy. We also care about the appearance of your teeth and offer cosmetic dentistry services including Zoom Whitening, lumineers and cosmetic crowns. We know not everyone loves to go to the dentist, and therefore we focus on always being comforting, compassionate, caring, and thorough. Even people who had a lifelong fear of dentists until they found us say how relaxed and comfortable they feel here. Give us a try! Our office is fully digital and we are proud to offer digital panoramic x-rays. All of our charting is documented and scanned into our state of the art computer system run on Patterson Eaglesoft Software. I'm not a fan of being at the Dentist. However, Dr. Santa Maria and her staff are phenomenal. They make you feel at home. Awesomeness visit as always! I have been coming here for 5 years and this is one of the best dentists and techs I've had. 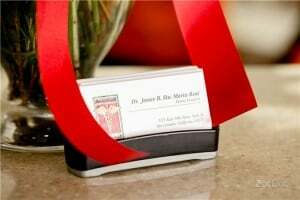 Dr. Sta Maria and staff are professional and extremely friendly. Their caring attitudes make this and all my visits a pleasant experience. I would recommend Dr. Sta. Maria. I think that the staff is really friendly and I enjoyed coming in for my monthly appointments.